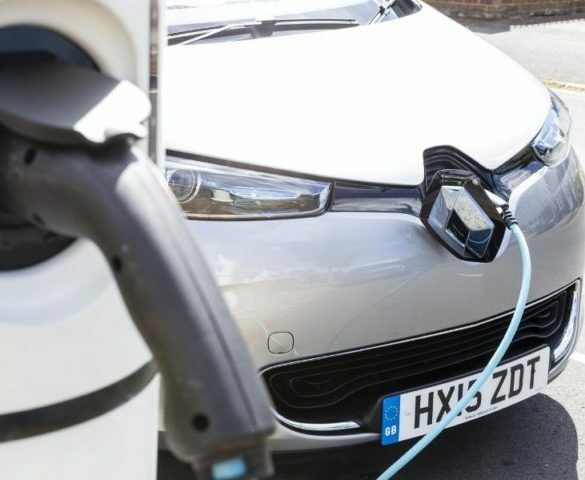 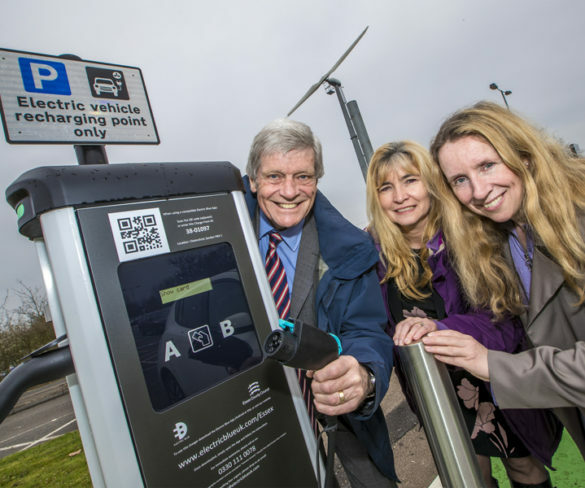 New charging points have been installed at Sandon and Chelmer Valley Park and Ride sites by Electric Blue in partnership with Essex County Council. 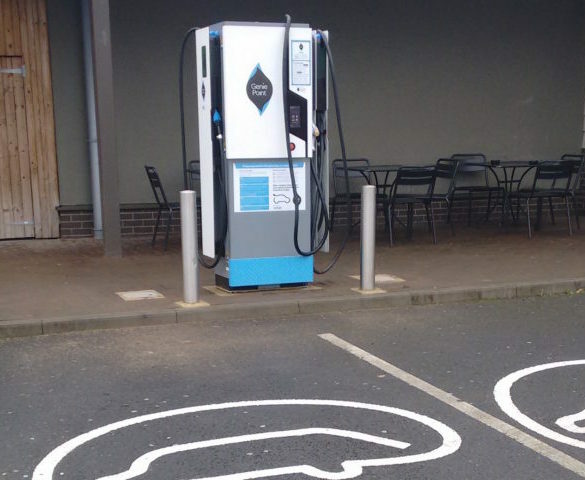 Cities hold the key to accelerating EV adoption rates but only if the public charging point infrastructure is upscaled. 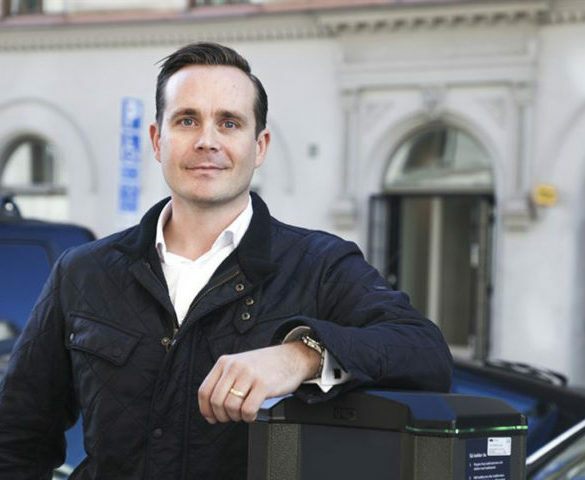 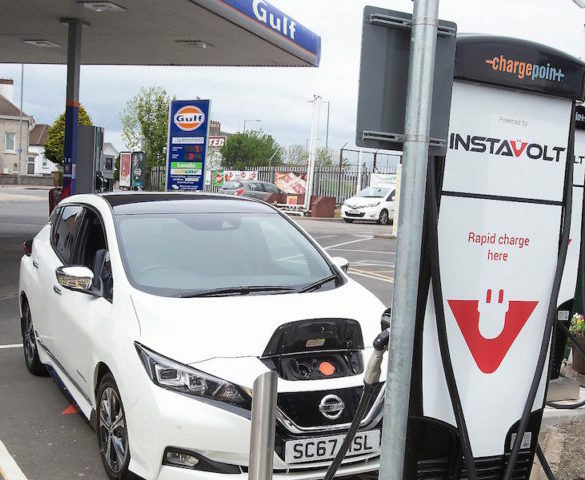 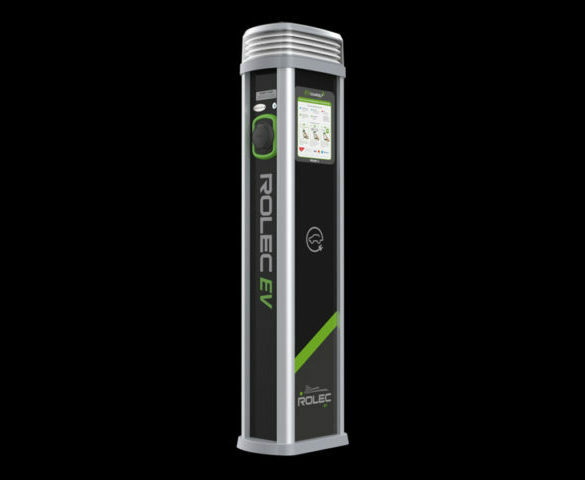 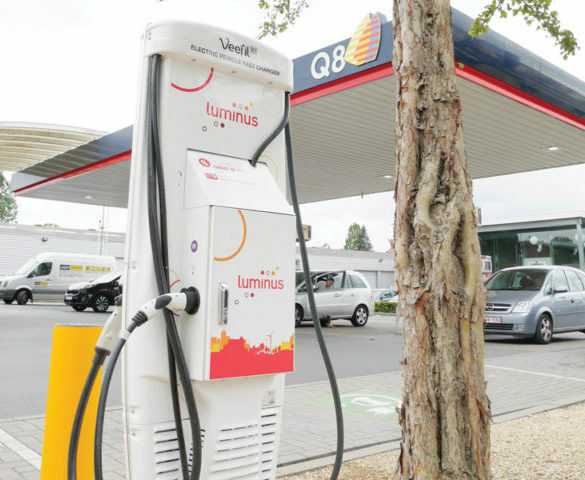 New pedestal charge points have been introduced by charge point specialist Rolec EV.